Has your concrete patio settled which is causing water to run towards, rather than away, from your house? 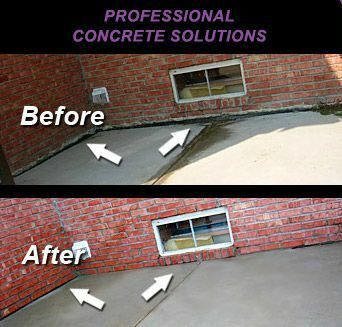 Concrete Levelers can expertly fill voids and professionally level your patio to its original grade, forcing water to run away from your house and thus avoiding serious damage. 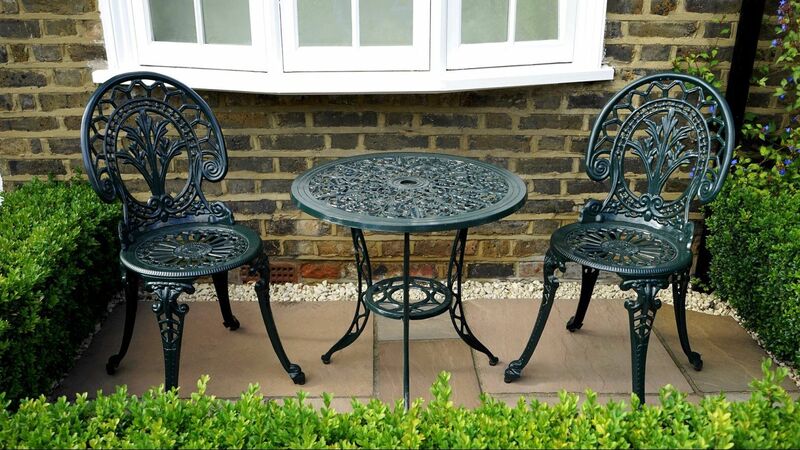 We can also caulk existing cracks and joints to seal out water and improve appearance. 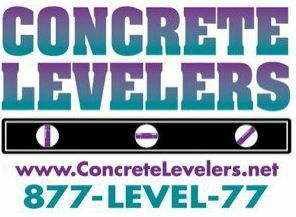 If leveling is not an option, Concrete Levelers can professionally replace your existing concrete.